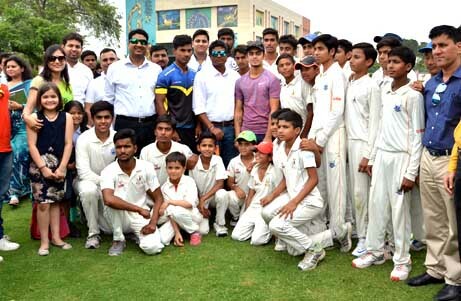 MECA organizes cricket camps for short-term guidance of students from remote areas or the ones who are not able to practice throughout the year. The summer cricket camp is a highly competitive and gruelling session for the budding cricketers. It not only boosts their fitness, but also helps them in setting their goals and carving out a plan for upskilling themselves continuously.